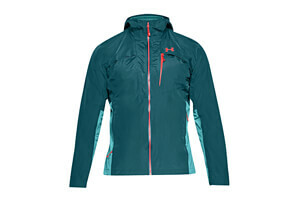 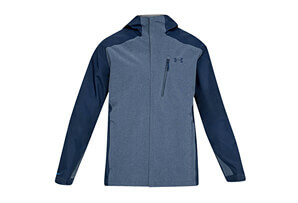 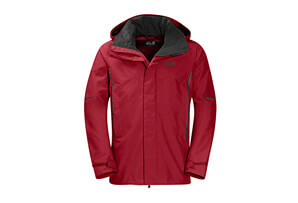 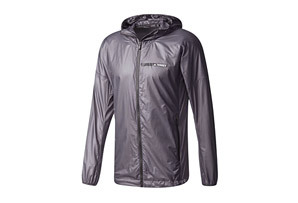 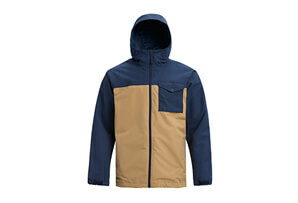 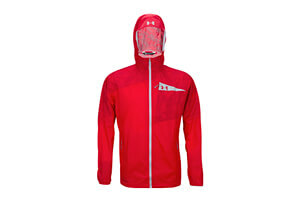 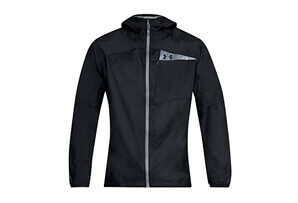 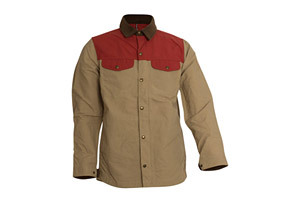 This men's outdoor jacket is designed to keep you going, whether trail running, mountain biking or climbing. 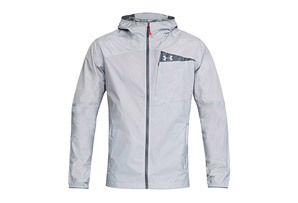 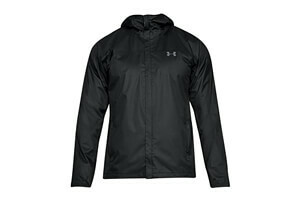 With a hybrid construction, it offers more protection than your average wind jacket. 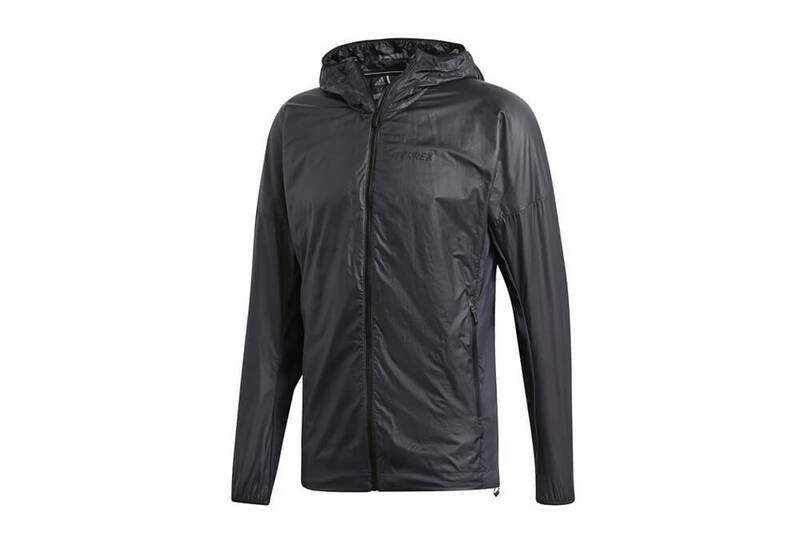 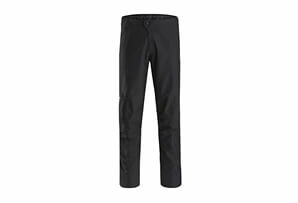 The outer layer is made with durable Pertex® Quantum® fabric, while the front is insulated with Polartec® Alpha for warmth in low temperatures. 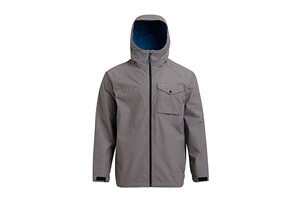 The jacket packs into itself for easy storage, and features two zip pockets for securing your belongings.